The local mobile manufacturers want long-term policy support to help flourish the sector as many local companies have already set up mobile manufacturing factories in the country. The Bangladesh Mobile Phone Manufacturers Association (BMPMA) made the demand during a pre-budget meeting on Wednesday (Apr 17) with the National Board of Revenue (NBR) held at the NBR building in the city, reports BSS. NBR Chairman Md Mosharraf Hussain Bhuiyan chaired the meeting. 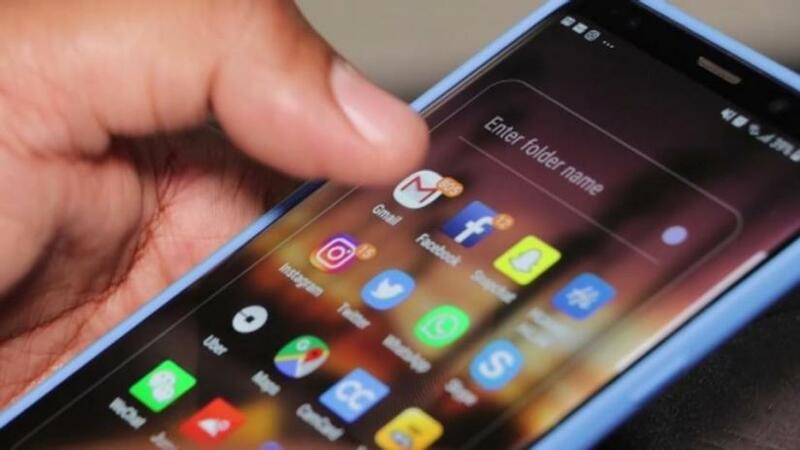 Speaking on the occasion, BMPMA President Ruhul Alam Al Mahbub said around 30 percent of the country’s mobile phone demand is being produced internally and this rate would increase to 90 percent by 2020. He also hoped that Bangladesh would be able to go for mobile phone exports within a shorter period. “If the mobile manufacturers are allowed to manufacturer mother boards of mobile phone sets, then many big companies would come here and set up their factories while backward linkage institutions of this sector would also be created,” he said seeking policy support for 10 years in this sector. Mahbub also demanded for raising the import duty to make the local companies capable of producing smart phones side by side pursuing strict monitoring to stop import of smart phones through under invoicing. In response, the NBR Chairman assured the Association leaders to provide policy support in this regard saying that a letter would be sent to the BTRC to check under invoicing in importing smart phones. In another meeting, the leaders of Bangladesh Association of Software and Information Services (BASIS) demanded of the government to provide corporate tax exemption certificates to the Information Technology (IT) and Information Technology Enabled Services (ITES) institutions by 2024. In response, the NBR Chairman said the existing one-year corporate tax exemption certificate to the IT and ITES institutions would be extended to three years. In another pre-budget parley, President of Electrical Merchandise Manufacturers Association President Enayet Hossain Chowdhury said that the demand of energy-efficient LED lights is increasing day by day and demanded of the government to provide duty-free facility to this sector for the next five years on import of LED light equipments to mushroom such assemble industries. The leaders of the Bangladesh Refrigeration Manufacturers Association demanded for separating the duty on production and assemble of this industry. President of Bangladesh Computer Samity M Sahid-ul-Monir demanded for relaxing the conditions on import of computer’s hard wares.